Want to make eyes vivid, bright but still natural? 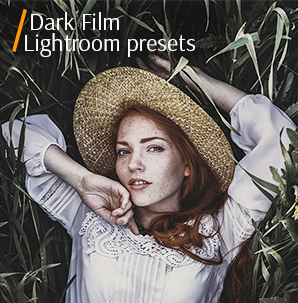 FixThePhoto shares its collection of 6 Free Photoshop Actions for Eyes. Everybody will be amazed how beautiful they will become after using this package. 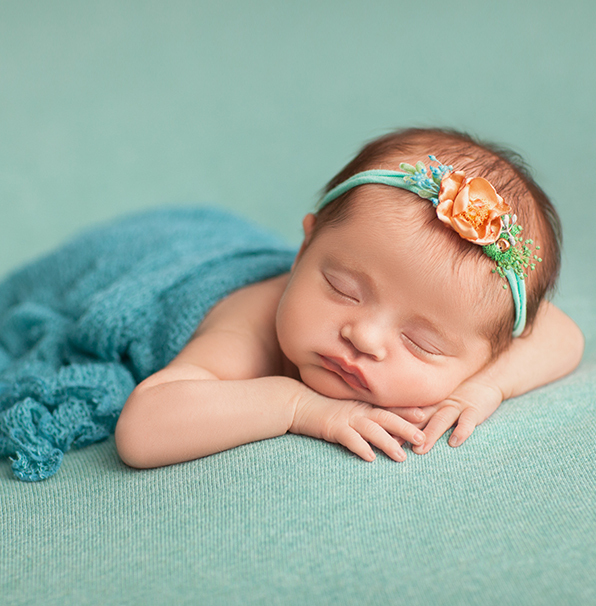 Now eyes retouching will become easier, faster and more professional. The eyes are considered to be the most expressive part of the face. The main accent on the photos is often made on them. A model with tired and pale eyes will look less attractive. What should you do if you have a great photo that you like, but the eyes do not look the way you would like? It is not so difficult to correct it with the help of such popular software as Adobe PS and also specially designed actions. 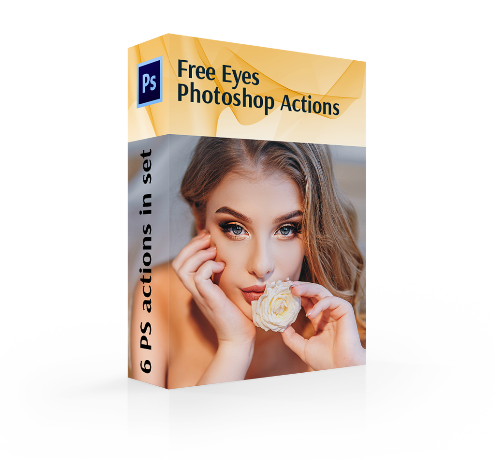 This set of free Photoshop actions for eyes consists of PS settings that change the color of eyes, make them brighter, clear, expressive with one single click. PS Action #1 "Bright Eyes"
PS Action #2 "Change Iris to Green"
PS Action #3 "Cleaning Eyes"
PS Action #4 "Color POP"
PS Action #5 "Color Effect"
This freebie provides you with the set of tools that you need to enhance eyes, change their color or add some sparkle and twinkles. Whether you are an experienced photo editor, or just a beginner, this package will be very useful as it can help you cut your workflow time and please your clients with better and more professional photos. Every action from this collection is absolutely unique, and you will get a stunning result with amazing eyes. Use these free Photoshop actions for eyes, and change color, sharpen, brighten, correct the form, remove blurriness and add contrast or highlights. Is suitable for both JPG and RAW format pictures. Photoshop Action #1 "Bright Eyes"
Choose the photos where the focus was just on the eyes while shooting. 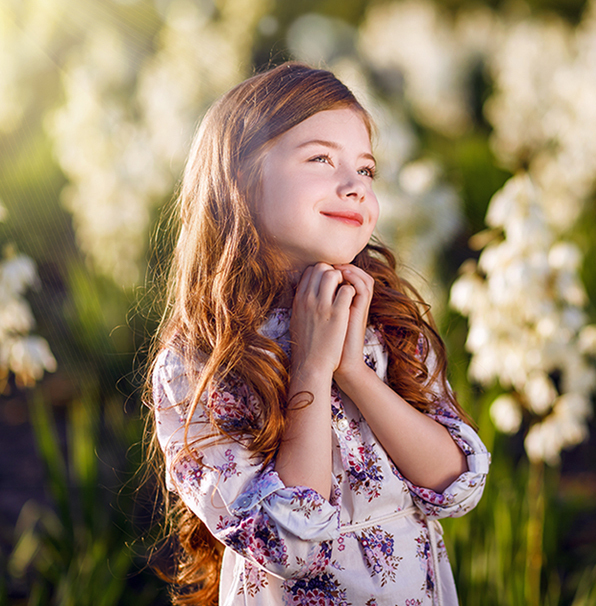 If necessary, correct the exposure so that the eyes look more natural and without extra light. This action was taken from "Classic Portrait"
This one will help you make the contrast higher on the iris and make the eyes more vivid. Get rid of blurred eyes with this action. Photoshop Action Free #2 "Change Iris to Green"
You should also pay attention to the comprehensive look of your models on the picture. Do not forget, that the green eyes do not fit everyone. This action is very demanded and can help you change the color of eyes. All the eyes can get the darkly beautiful and mysterious green color due to this action. You can also use it for animal photos. Use this type of PS actions for the photos shot in a close-up. Photoshop Action for Eyes #3 "Cleaning Eyes"
Using this action, pay attention that it retouches the eye very neatly. It does not make the whites of the eyes unnaturally white and does not remove the shadow that creates a volume. Otherwise, the eye will look like a flat plate. This action was taken from "High End Retouching"
Use this type of free Photoshop actions for eyes, where there are visible red blood vessels in the eyes or some other unnecessary veins and you want to remove them all. You will be able to do it freely with this action. Free Photoshop Action #4 "Color POP"
You should remember about the darkened edge of the eye. Darkened edges will give the eyes more naturalness. You can also apply such effect with the help of the Brush tool. This type of free Photoshop actions for eye pop will help you to add an unusual shade around the pupil of the eye. 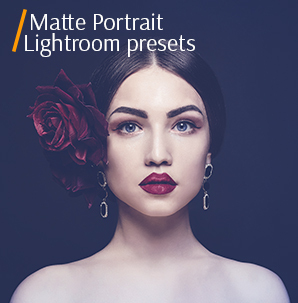 This will make your portraits look more natural and fascinating. To apply this action, chose the photo in high resolution to edit it. Action Photoshop #5 "Color Effect"
Use this kind of Photoshop actions for eye just to change the shade of model's eyes. If you need to make the eyes darker or lighter, you should do it before that step when you go to coloring. Perfect for you to make the look of your model more attractive and delicate. With the help of this action, you will help the opportunity to change the color of the eyes to light brown. Eye Action for Photoshop #6 "Sharpening"
If you want to apply the effect of this kind of eye pop Photoshop action, it would look better if the picture was shot in a good light. You should get Eyes Sharpening action if you want to add some natural highlights on your eyes that will emphasize them and enhance their color, making them more expressive. You may need to use different settings before using this action depending on the photo of the model. You can try to use a variety of blending effects for the layer Hue and Saturation, for example, such as Soft Light, Overlay or Color Dodge. Try it and pay attention to the effect they have on the iris of the eye. 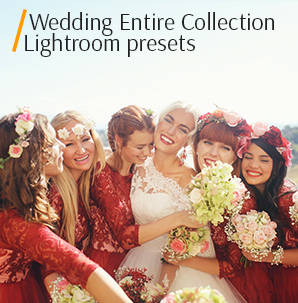 Get this FixThePhoto’s bundle free, and you will have the chance to retouch any kind of photography, including portraits, studio photo session, fashion shooting and many others. With the help of this collection of eye actions for Photoshop, you will be able to enhance your photos and add them more professionalism. Make the look of your model more expressive and attractive with a single click of your mouse and enjoy the results. Do you want more Free Photoshop Actions? Check out what we have.